A Hall of Famer will fill the chair. 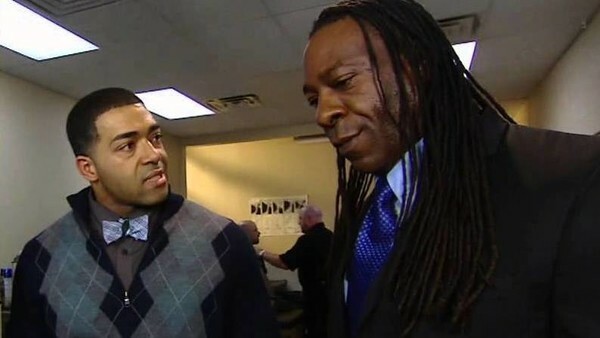 WWE announced today that Hall of Famer Booker T will fill in as color commentator on Monday Night Raw while new Raw announcer David Otunga fulfills a movie commitment. Booker has previous experience as a WWE announcer, mostly on SmackDown in 2011 and 2012, as well as the final months of 2015. He also served as commentator on Raw, most notably in the first half of 2015. During 2011-12, Booker also announced on a number of WWE pay-per-views. Most recently, Booker has acted as talking head on WWE's television and pay-per-view pre-show panels. Otunga will likely miss six weeks as he films his part for the movie "Katrina", based on the destructive 2005 hurricane of that name. 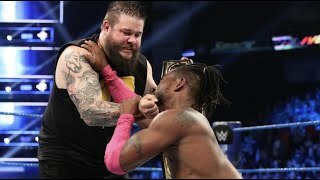 He and commentator Byron Saxton were swapped for each other in this past week's "Superstar Shake-Up"